The GE GXSM01HWW Inline Shower Water Filter can help improve your skin and hair by removing harmful minerals and sediment from your shower water. Experience softer skin and hair, and less dandruff with the GE Inline Shower Filter. The GE GXSM01HWW reduces chlorine taste & odor for clean, healthy water. 10,000 gallon or 6 month filter life. 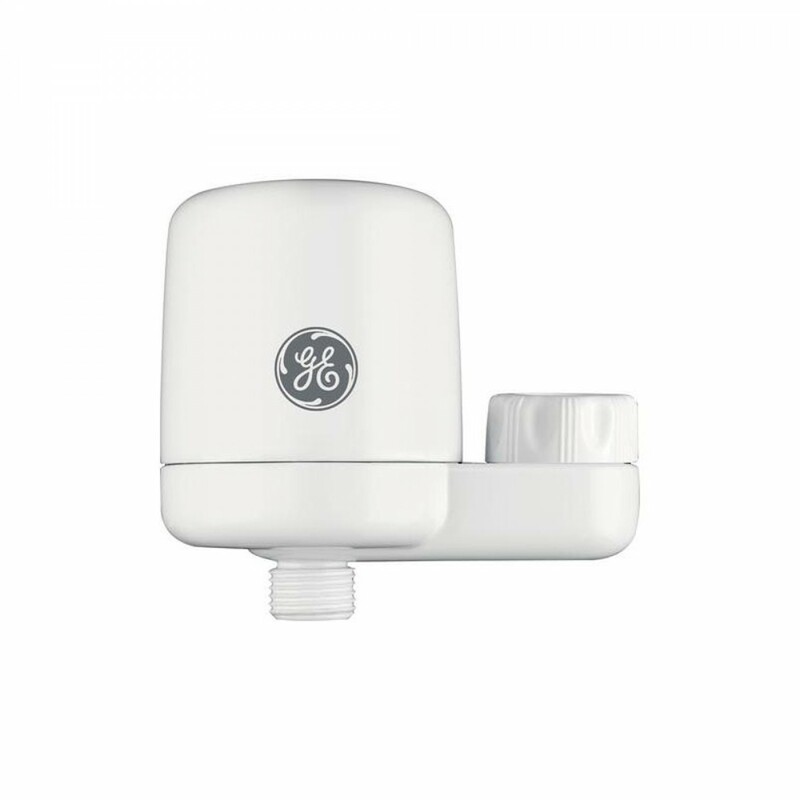 The GE GXSM01HWW is easy to install on standard 1/2-inch showerhead and pipe connections. Maximum filtered water flow (gpm) is 2.5 minutes. Tool-less filter change. Tested and certified to NSF Standard 177 with the GE FXSCH filter for claims specified on Performance Data Sheet. Replace the GE FXSCH Shower Filter every 6 months or 10,000 gallons, whichever comes first. You may need to change the filter more often depending on your water quality and water usage.